311.94 sqft. - 651.65 sqft. 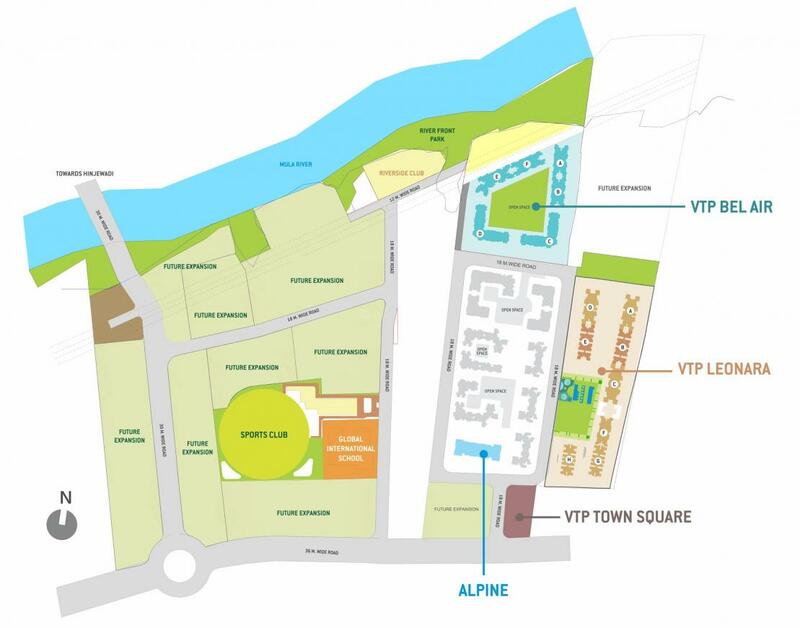 This is one of the most magnificent residential real estate projects coming up in a fast developing locality of Pune. 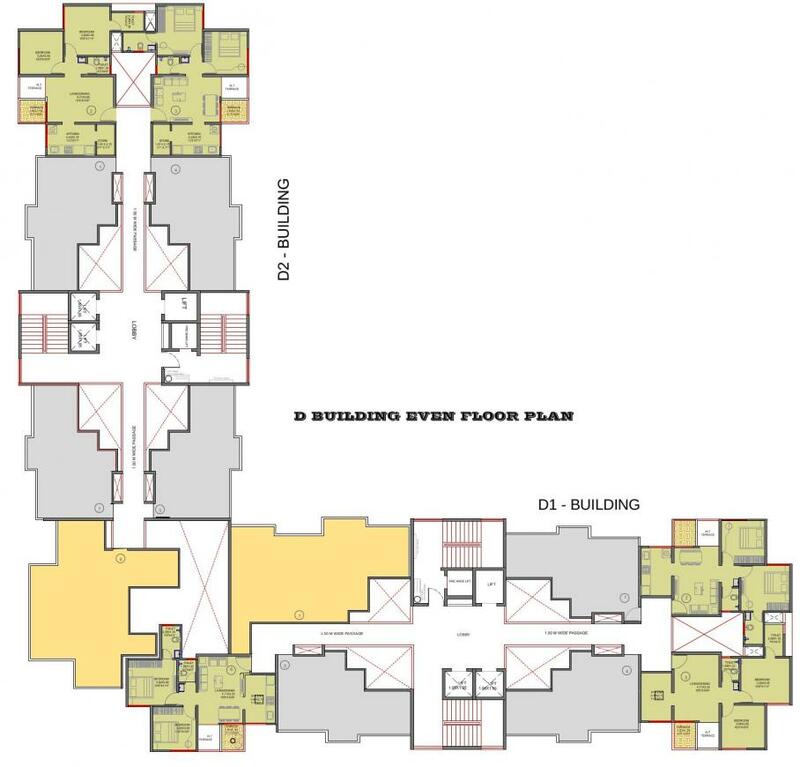 Mahalunge is located along the National Highway 4 (NH4) or the Mumbai Pune Bypass This project is offering the carpet area between 312-652 sqft over the total project area of 0.368 acres with the possession date in December 2023. 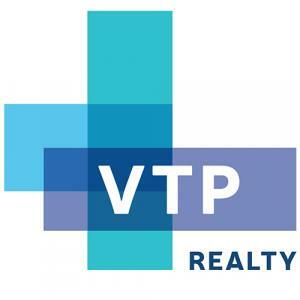 VTP Realty is a leading Pune based real estate and building materials company that has carved a niche in the market with experience of over 30 years. 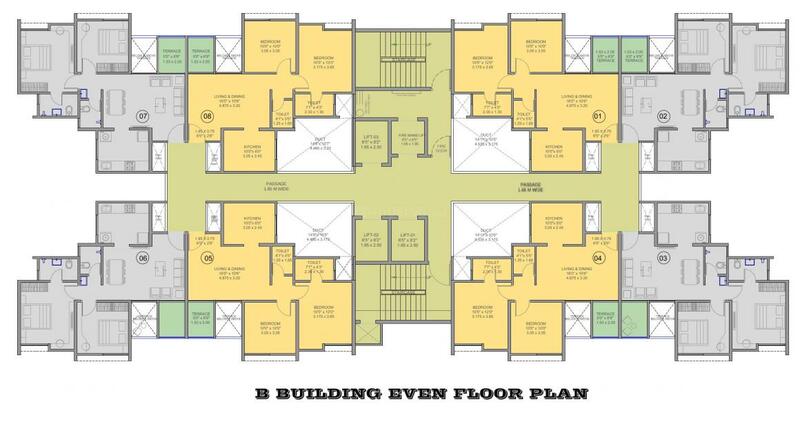 The builder is providing its property buyers a very promising living of 1 & 2 BHKs within a gated compound with a lot of promising amenities to make this society a better place. A consistent rise in property rates in the area shows how this project is turning to be a sound investment soon!